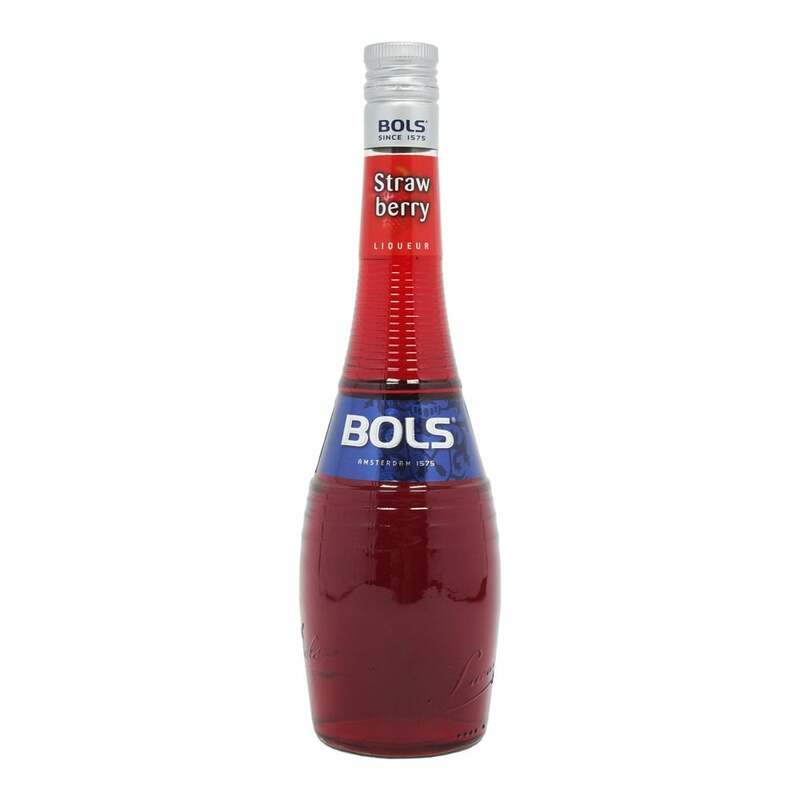 An arresting addition to the Bols range, this strawberry release is a powerful and intriguing liqueur. Dazzling red in colour, the flavour of berry is extremely prominent but at no point overwhelming or overly sweet as you might expect. Add to that a very faint hint of lemon and you have yourself a truly delicious drop.